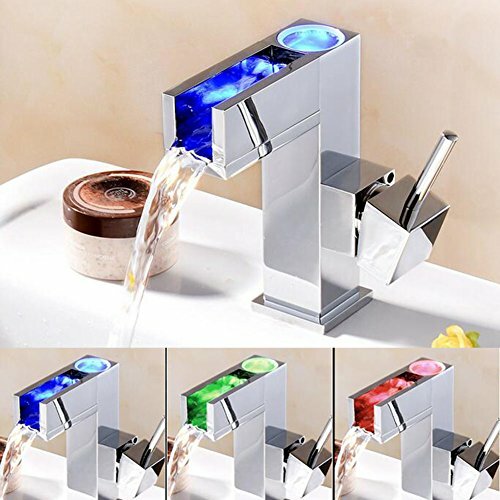 modern kitchen taps with good quality and reasonable price. With outstanding surface treatment and the combination of fashionable style and sophistication, the taps look sleek, glossy and elegant in texture, suitable for many families and occasions. If you have any questions about this product by HUAN, contact us by completing and submitting the form below. If you are looking for a specif part number, please include it with your message.